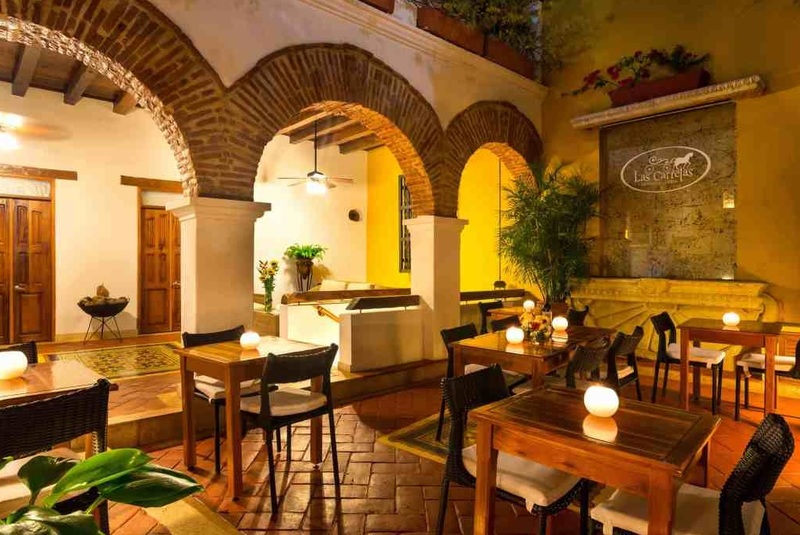 Featuring chic colonial style décor with exposed stone walls and Spanish style courtyards, Las Carretas features views of the city or charming courtyard. All rooms include modern private bathrooms, with showers and bathrobes. A full breakfast with Colombian coffee and tropical fruits is served daily. Bright, streamlined rooms, have colorful accents and offer free Wi-Fi, cable TV, and a safe. Some rooms have balconies with street views and Suites on the 3rd floor add features such as 4-poster beds, wood ceilings, and sofas. A block of rooms has been set aside at Hotel Boutique Las Carretas. The following discounted rates have been negotiated for our guests. Below you will find the rates per night according to different types of rooms. To reserve please send your inquiry via email to Adriana Mendoza at info@hotellascarretas.com and reference "Matt & Ximena Wedding" in the subject. To guarantee your reservation, the hotel will pre-charge the first night of stay or 50% of the total amount, whichever you prefer and indicate to them. The remaining amount can be paid at the hotel during check-in.